Congratulations to 6 Gang and their feature in Rap Or Die, World Wrap Federation and Paper Chaser. LL Cool J as "God": Where you from? Omar Epps as "J. Reed": Akron. J Reed: Well, if you don't tell nobody, I'll keep getting it. you know what I'm saying? This scene ran through my mind after being introduced to the music of 6 Gang. And this is in no means meant as disrespect. It is a salute, real recognize real, and if you havn't been somewhere...you can't be sure what is going on there. Hailing from the Middle of Map, the Midwest...Fort Dodge, Iowa to be exact, 6 Gang is out to rep for the city that made them the survivors and hustlers they are today. Their trials and tribulations, as well as lessons understood, reflect in the music they make. And that creates a form of real street hip hop we haven't heard in a while. And as an avid hip hop consumer, it felt good to just ride to something "real" again. 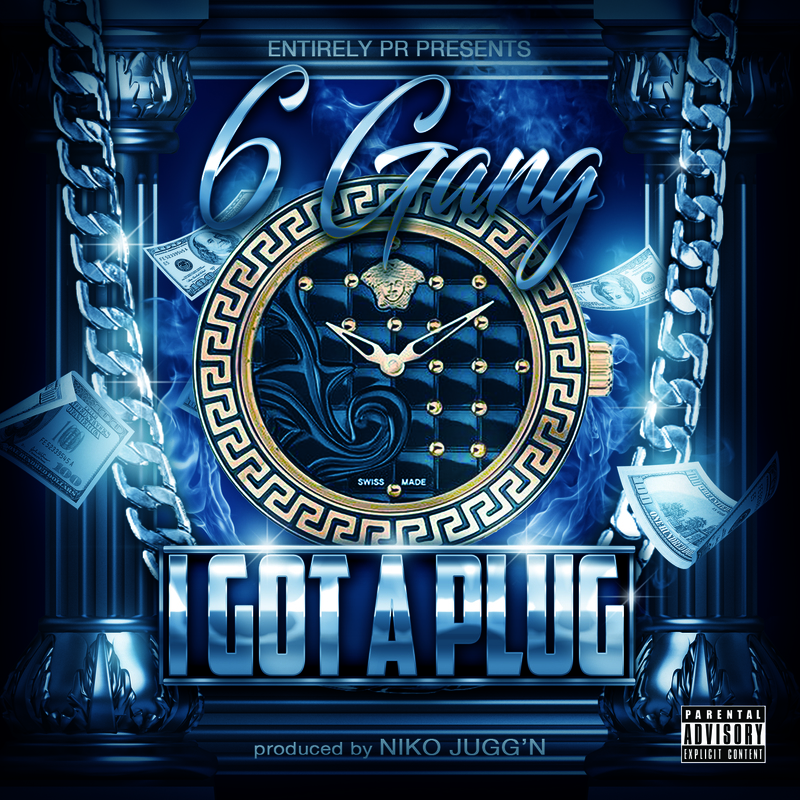 They latest single from 6 Gang comes in the form of a music video. 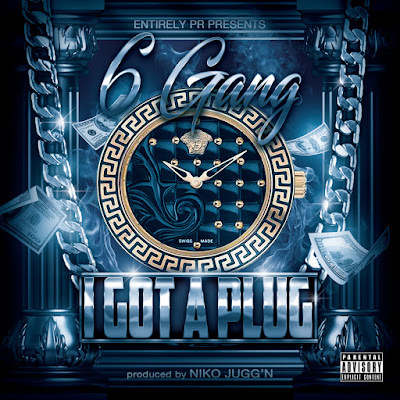 "I Got A Plug" is a hard hitting Hustler's Anthem. Shot by CashGanGFilms, the visual presented for "I Got A Plug" matches the gritty sound to a T. And being that my first look at Fort Dodge, Iowa (or any where relatively close for that matter) I have to say, my first thought was "I ain't know they was getting it in Fort Dodge, Iowa." And with that I myself have become an instant fan. The realism in the music and the tooth and nail grind to succeed has made me want to know more about the music being created from this area. And that's what great artists do...they open the door for their city to be seen.